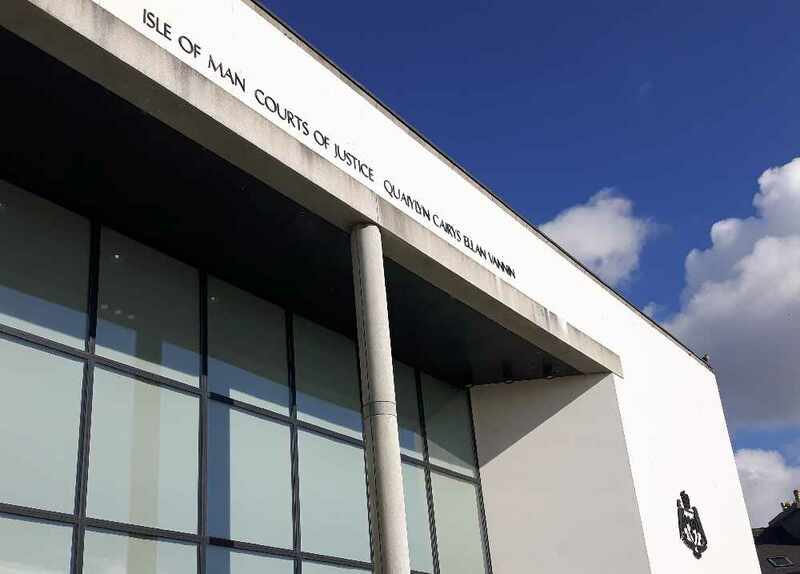 A man who threw a punch outside a Douglas nightclub before leading police on a chase through the town has been fined £500. Ryan Benjamin James Mccurrie of Duke Street in Peel admitted being drunk and disorderly on January 26. The court heard the 22 year old had been ejected from the Outback on Barrack Street after arguing with another man. Outside the club, he began shouting aggressively and was asked to leave the area by police officers. However, he ran back and punched the man before fleeing - he was later arrested near Marks & Spencer on Drumgold Street. Deputy High Bailiff Jayne Hughes fined him £500 and ordered him to pay £125 costs. Mccurrie was also banned from entering licensed premises or buying alcohol for three months.